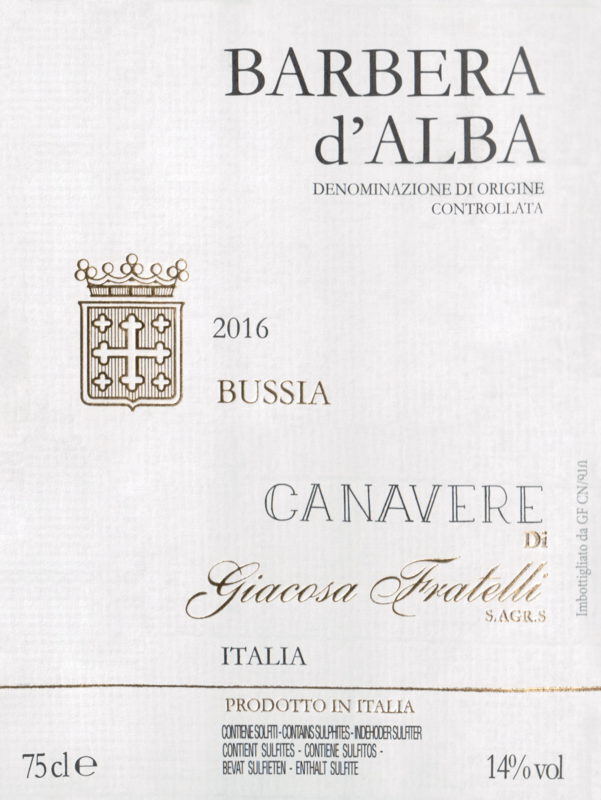 "The Barbera grapes for this wine are grown organically in the sub-area of Bussia, in the grounds of Cascina Canavere in Monforte d’Alba (the heart of the Barolo production area). Barbera is one of the most beloved varietals in Piemont and the most widely planted. 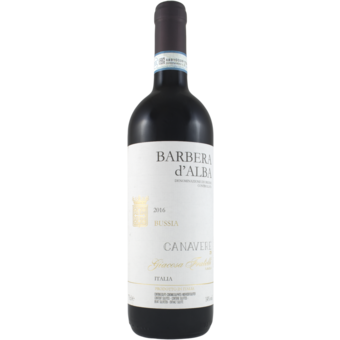 Due to its natural freshness and high acidity, Barbera is a perfect match to food and extremely versatile at the table.